A photograph records life's collection of intangible moments and makes them tangible. 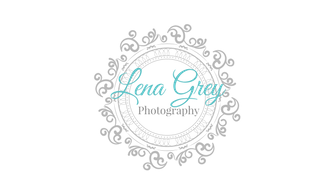 Meet the photographer of Lena Grey Photography. Jessica was an absolute delight to work with. Her ability to capture who we really are in our pictures was amazing. -Christina R.
The moments that were incredibly important to me were captured the way I wanted them to be. -Ashley M.